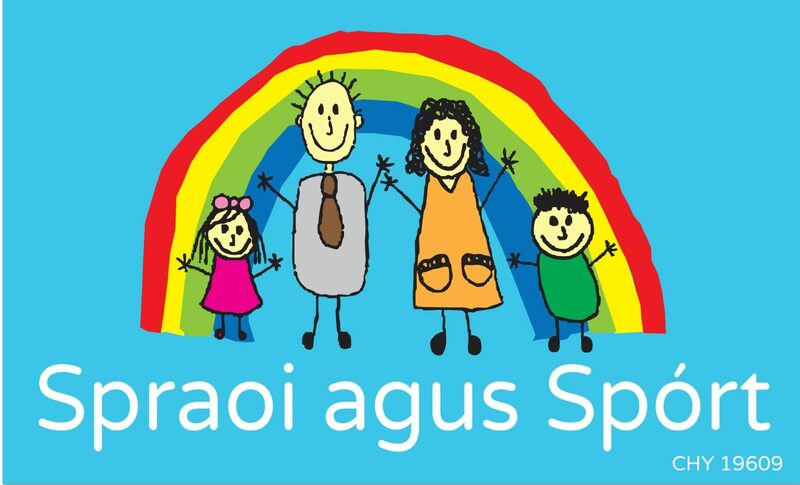 Here at Spraoi agus Spórt in Carndonagh we have a fantastic summer programme lined up this year, 9 weeks of back to back fully inclusive activities to suit all ages from 3-16 years. We will also continue with our daily Parent & Toddler groups too. Click here to download the Summer Camps 2017 Brochure. Places can be booked online, by emailinfo@spraoiagussport.ie or text 0868420203. By Electronic Bank Transfer – contact us for our bank details.